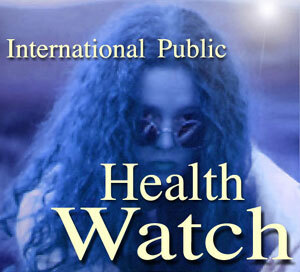 This page provides access to the archived news items of IPHW. Items are archived monthly. In case you have not yet installed this software on your computer, here's access for the free download. Please notify that the software has a size of roughly 5MB and downloading may take some time.